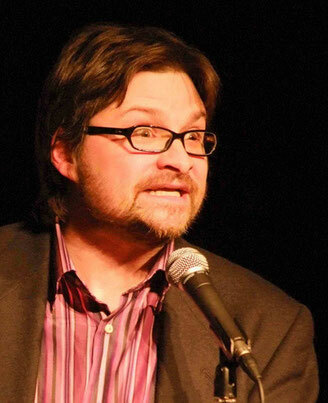 After moving to the UK in 2000, Erich McElroy started doing stand-up here in 2001. In 2007 Erich joined local ranks and became a British citizen. Originally from Seattle, where he earned a degree in acting and performed in sketch comedy, Erich has been gigging regularly on the London and UK circuit. On the circuit Erich is highly regarded for his humorous, and insightful, take on living in the UK. Erich has a natural ease with all audiences. He is resident MC of Crack Comedy Club in Kingston. Purple Cactus, ED Comedy, Hampstead Comedy Club, The Comedy Café, Downstairs at the King"s Head, the 99 Club, and Outside the Box.